Abandoned. Abused. Rejected. But no one is beyond the reach of God. By the time Frank Majewski is twelve years old he has all the makings of a juvenile delinquent. Arrested multiple times, he spends much of his junior high school years behind bars. Then, in 1969, eighteen-year-old Frank is introduced to Jesus Christ and begins a new life. He shares his faith with everyone he meets: drug addicts, bikers, hippies. Soon Frank is preaching to crowds of young people and becomes one of Detroit’s most powerful evangelists. 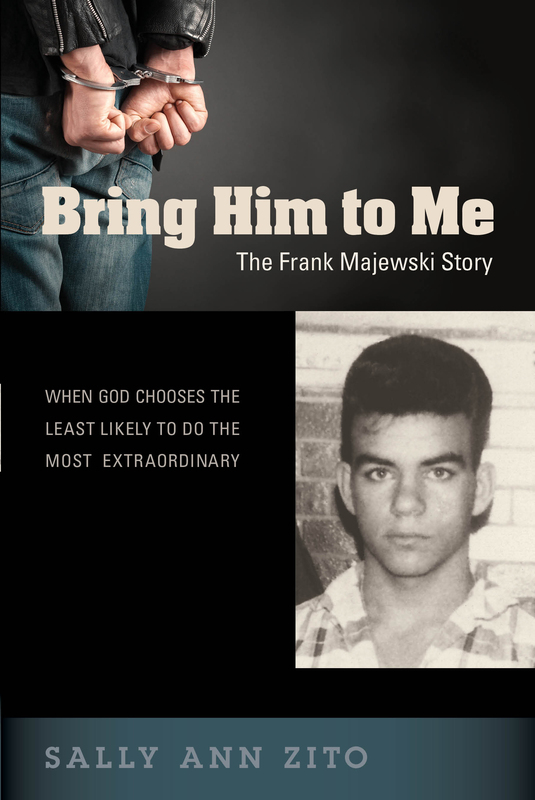 Bring Him to Me is Frank’s story.